Be a better family to our dogs. While such a statement might seem vague, it is ambiguous on purpose. Each one of us might take that to to mean something different…and that’s ok. One thing is certain, though, we need to start treating Buffy & Amigo as full fledged family members NOT second class citizens. As many of you blog readers know, Theodore arrived on the scene in March and my whole world changed. What few precious seconds of free time I enjoyed was quickly replaced by exhaustion, laundry (seriously – how did one tiny human seem to DOUBLE our dirty clothes production? ), and a sense that I was forever running 5 minutes behind. As a dog lover and self proclaimed dog expert, I had decided I would not be a mom who would forget about her dogs once children became part of my life – and I have made it a point to do this. I make sure to give each one of them individual attention every day. I cuddle with them in bed at night. Someone is home most of the day – so they are constantly enjoying fresh air and are rarely left alone. BUT THIS IS NOT ENOUGH. They need more! Back to this resolution – being “better”. Dogs need exercise…not just fresh air. They need mental stimulation…not just attention. It’s not enough to spring for the all natural, gluten free, organic dog treats! They don’t need another toy! They need me making an effort to help them be what they were born to be – dogs. Well, they don’t need just me. They need US. One of my pet peeves in life is when people say a dog is “mine” when they are part of a family unit. That is the equivalent of me decided to rent out our guest bedroom and tell my husband “I” got a roommate. With dogs and cats – you are all in it together; everyone has to put in some sort of effort. So 2017 will be the year of the dogs over here at the Fuentes house. Right now that means more exercise (walks), more playtime (with a human actively taking part), and more tricks (to keep my lab’s brain working). Work, preschool, lack of sleep, lack of motivation, weather…these are not excuses!!! Just as I would not leave my 3 year old to decided just how his days should be spent…I will take a more active part on how my 4 legged children spend their days. My other big resolution is to BLOG MORE. It’s what I love…and somehow it gets pushed to the side just like those other things I love: peace & quiet. Comment below and let me know what your New Years resolutions are…especially if they are dog related! A few weeks ago, one of our “regular” house guests came to stay. He is a sweet Pomeranian who is adored by my 3 year old and greatly ignored by Buffy & Amigo. 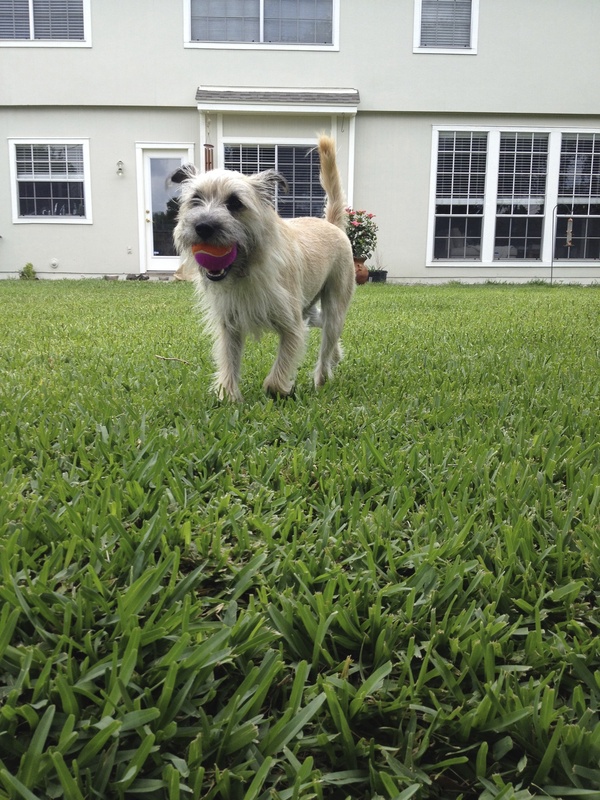 (As you dog lovers know – total disregard is the dog equivalent of BFF.) And while this sweet man has stayed with us many times before – he recently had to have an eye removed. Then just months after that, he went blind in his other eye. He is now completely blind. 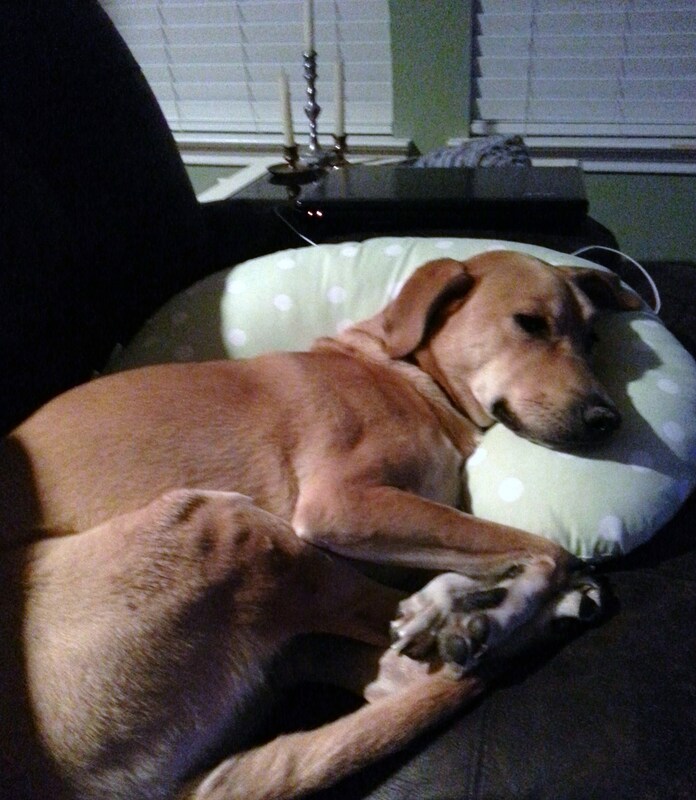 Make sure everyone is aware of the situation – Obviously, my husband knew the dog was blind. Informing and then explaining the circumstances to my 3 year old proved to be challenging…but he actually caught on pretty quickly. Making sure everyone who came into contact with Mr. Pomeranian knew about his vision situation was imperative. Not only so all humans were looking out for him…they were careful not to assume he would move from underfoot, be able to walk about the door for a potty break, etc. Talk…a lot – This one is not hard for me. I would literally narrate everything I was doing, trying to use familiar words (“crate”, “water”, “treat”). Obviously, the dog didn’t understand what I was saying, but at least he some vague idea what was coming. It also made it easier for him to keep tabs on where I was in the room. Every time…and I do mean EVERY time I went to pick him up, I would say “I’m going to pick you up now!” I can’t imagine not being able to see and all of a sudden being lifted off the ground. That goes right into my third point…. Put yourself in their shoes paws – So often when working with dogs, I find myself using those rules I was taught in kindergarten. “Treat others the way you would want to be treated.” If you were in a foreign place with your eyes shut…would you appreciate a loud movie with lots of dramatic explosions? Someone rubbing on you when you were sound asleep? NO! By visualizing myself in Mr. Pomeranian’s paws…I hopefully was able to make things a little less scary for him. ***Rugs are a great way to alert your dogs where doors, furniture, and other obstacles are located. ***Give them their own personal space. (I heard some behaviorist refer to this as a “home base.”) Basically – this is where all their stuff will live: crate, bowl, toys, bed. Decide on a layout and stick to it. This way they can always come back to this familiar corner and reorientate themselves. ***Dog Halos! (Muffin’s Halo is pictured above) Do you know about these? They are so simple and so ingenuous at the same time. Check them out here. Basically a “halo” around the dog’s head to warn them when they are getting too close to bumping into something. I love it! Any readers with blind dogs…I would LOVE to hear from you! I am so excited to be sitting down and writing this post. …and blogging (along with many other things) went straight out the window. But now, after 4 months…I finally have a moment (a miraculous, rare moment when both boys are napping) to return to this blog that I have grown to love. I love connecting with all you readers. I love how technology can bring us together. I love that we can share our ideas and opinions…our personal experiences. And sometimes I love having a place where I can come to post the stupid dog videos that for some unknown reason entertain me so much. Damn you internet! I can’t wait to share more about Teddy. 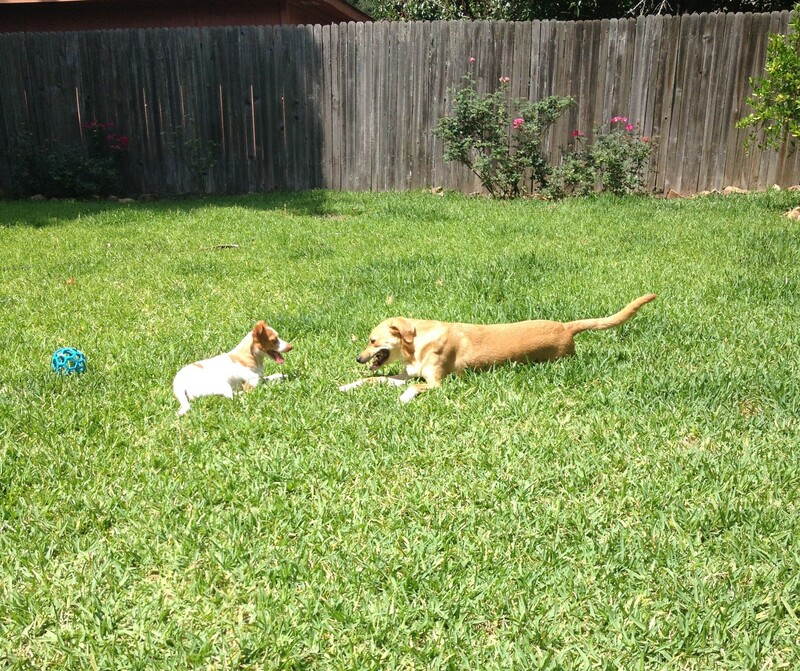 And how the two original babies – Buffy & Amigo – are dealing with the new addition. (Spoiler: they are rock stars) And the blind dog who is staying with us right now who I’m totally in love with. And how I really do think that parenting a pup help you parent a tiny human. Lots to come. Soon I hope. Thanks for stopping by! All the pictures in this post were taken while shooting Baby Teddy’s birth announcements. Shows the different personalities of my two pups!! This statement inevitably divides a room – on one side you will find those who completely agree…and on the other side you will find those who are snickering, rolling their eyes, and insisting that babies are babies and dogs are animals. Apples to oranges. Now that I am a mom to both two-legged and four-legged, I can say I strongly agree with the former. Exhibit A – “Potty” Training. I think Buffy was possibly the hardest dog to house train EVER. (I’m sure many of you would argue that your dog can claim that title.) She simply refused to potty outside. I tried EVERYTHING – I read every book; I took her out constantly; I rewarded with praise, rewarded with treats, rewarded with play. I took her out at all hours. I crate trained. Nothing worked. NOTHING. My husband and I were at our wit’s end. (Did I mention we lived on the second story of an apartment? This meant leashing Buffy up and crossing the parking lot ever trip outside…and then walking back and forth in a small patch of grass while being watched by neighbors and passing traffic.) Months and months on my hands and knees – patiently sopping pee up out of the carpet. Countless shopping bags full of poop. It still amazes me when I’m reading a parenting book…and the advice given is almost word for word the exact same advice as the last dog behavior book I read. I’m actually not even sure why I still get a kick out of it – it happens so often. 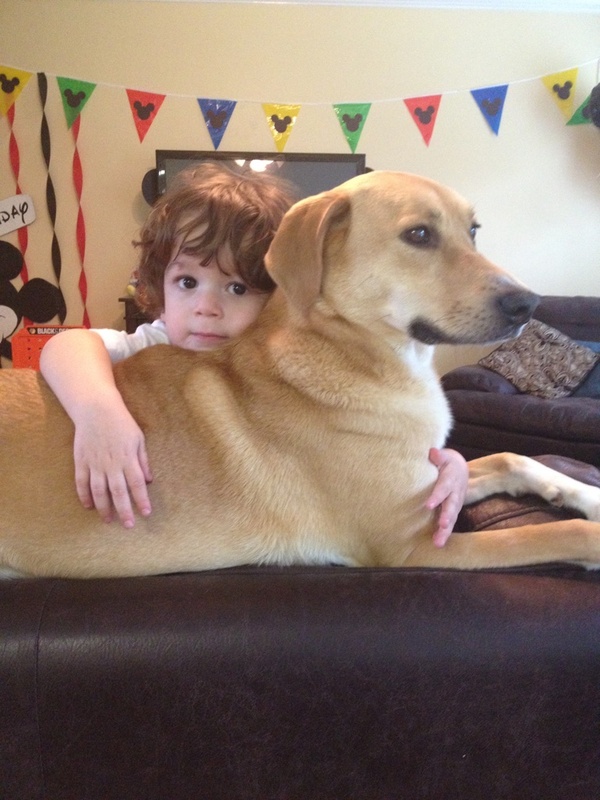 Apparently – when it comes to psychology – toddlers and dogs aren’t so far apart. Dr. Karp advises parents to make sure that their toddlers go outside every day. “Every” day – he is sure to remind his readers – is “EVERY” day. Toddlers won’t die (or even catch cold) from going out for short amounts of time even if it is raining, cold, windy, snowing, hot, etc. The psychological benefits are worth the bundling or being slightly uncomfortable. We as a species have not primarily resided inside single-family, four-walled, covered structures for all that long. If you look back at the history of humanity – the majority of it took place outside…or in a cave…it is in our nature to be more comfortable (happier???) outside. (Think of that blissful moment when you office workers step out for lunch and feel the sun on your face.) Dr. Karp explains your toddler might be unhappy simply because you are forcing him into an unnatural physical situation. Maybe even more so! Dogs were built to be outside. They spent most of their evolutionary lives on the move. They don’t like to go for walks….they NEED to go for walks. They NEED to be outside. Often pup parents try to over think it when their dogs start acting out (chewing, biting…any destructive behavior, really). Nine times out of ten – they are just bored and/or frustrated. You are forcing them into an unnatural physical situation. Your dog wasn’t meant to be kept in a box! Obviously, you cannot walk your dog for 8 hours a day to fulfill his nomadic tendencies. Nor am I suggesting you take your sweet, spoiled pooch and suddenly decided she will primarily be an “outdoor dog.” What I am advising (and I’m no doctor or vet…so no one has given me an authority to give advice) is that you go outside with your pup AND your kid EVERY day. Even if it’s raining and you all have to towel everyone off when you come back inside. Even if it’s only while you thumb through the junk mail. Even if it’s only for 10 minutes! If for no other reason that this: a tired dog/toddler is a happy dog/toddler! 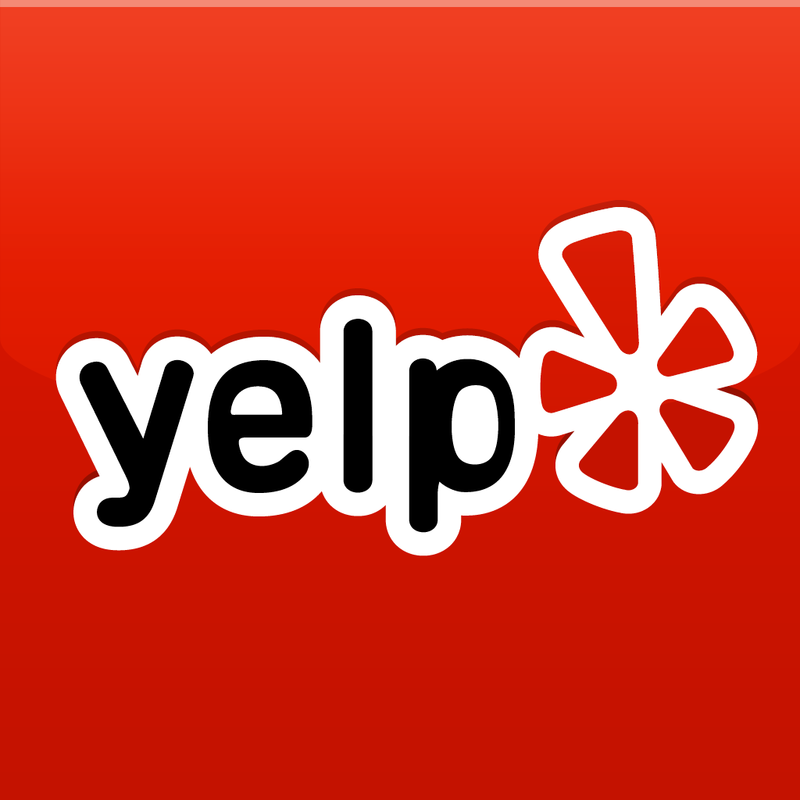 Houstonians – looking for something to do this weekend? Why don’t you head on down to Hermann Park with your pooch! 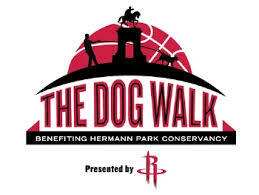 The Rockets are sponsoring a Dog Walk though the park to raise money for the Hermann Park Conservatory. 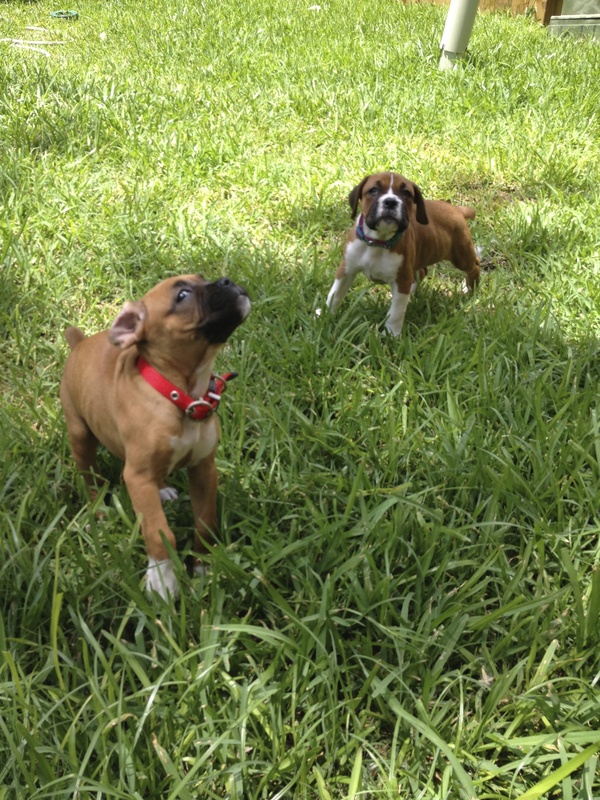 Funds raised will be used to set up a dog park…so it’s a great cause! Just $30 will buy you admission to the walk (around the scenic McGovern Lake and the Jones Reflection Pool), a t-shirt for the humans, and bandana for the dogs, and a FREE TICKET to a Rockets game! So you are getting all this stuff – PLUS taking your pup to do something fun – PLUS the satisfaction that you helped make Houston a little more dog-friendly by helping raise money for a beautiful new dog park! Details are on the picture below…or you can check out the official Dog Walk Brochure …or you can visit the official Rockets website here. I’ve read about this…but this video gives a complete and concise explanation of why having dogs and cats around pregnant moms and babies is a good thing. According to this – Sebastian should be healthy and allergy free for the rest of his life! Baby Boy Sebastian survived his first Thanksgiving last week. Being the cutest kid to ever be born (I might be bias), everyone wanted to take a turn holding him. As he was passed from relative to relative, I quietly watched his facial expressions change as he was safely deposited in each new set of arms. (If only he would have screamed and cried for everyone equally, my job would have been much easier). I soon realized, though, that there was a definite pattern to his mood swings. 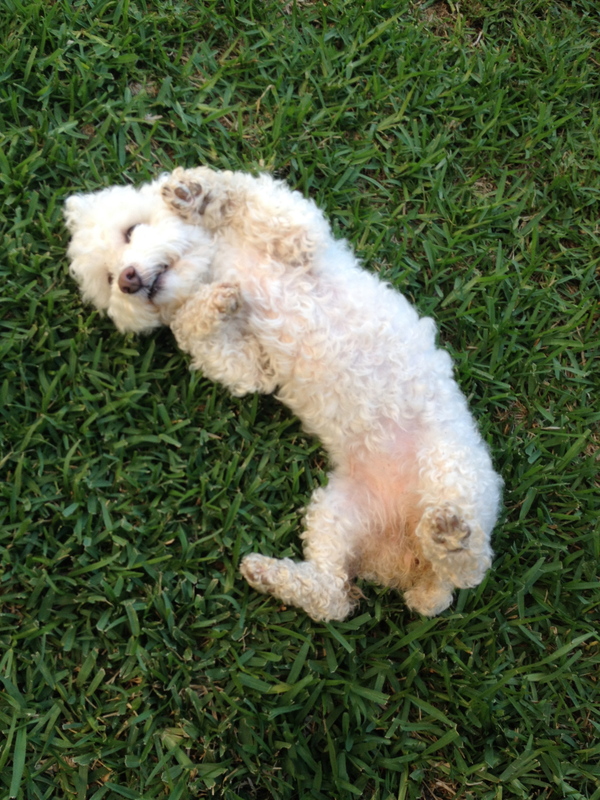 Call it confidence, call it “calm, assertive energy” (if you are Cesar Millan)…call it what you will. But babies and dogs alike can sense when someone is relaxed. More accurately – they can sense when someone is tense. 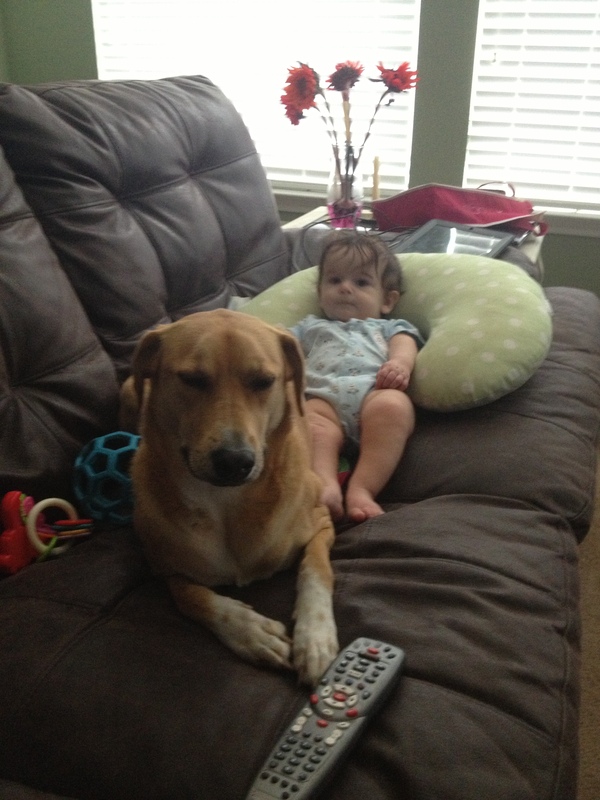 Dogs and babies don’t really know what the heck we “grown ups” are doing most of the time. The way we move and how we vocalize are virtual mysteries to them, but they both are acutely and instinctually aware when we are tense. If you reach out to Sebastian like you’ve been raising babies your whole life, he will mirror your calm and go to you with a coo and a smile. If you come at him with a secret fear that you are going to cause him a massive head injury (no matter how sweet and eager to hold him you are), he magically transforms into the screaming baby from hell. Dogs are the EXACT same way. If you approach a pooch with body language that broadcasts how scared you are – they are going to be confused. Not only are they NOT going to trust you…they are going to be on edge trying discover the source of your anxiety. If you walk up to that same pup like you are the dog whisperer himself, that dog will take a cue from you and know that he can chilax. It am truly amazed at how often I find myself using similar parenting skills with Sebastian as I used with Buffy. What do you use your Boppy for? Don’t know what a “Boppy” is? I like to talk. There is no denying I love the chit chat…I can (and do!) have a conversation about anything with anyone. You are probably wondering how I work primarily with animals all day long. Just because the conversation is one-sided doesn’t mean I don’t still blabber on! (Just ask my husband!) I ask the dogs I walk how they are doing, what their parents are up too, or why they are barking. And yes, more than occasionally a human will walk by and think I’m simply hilarious. I like to think the dogs enjoy it! Now, I have a human to constantly converse with…my son! I think of the days when he will be able to back talk, or tell me how embarrassing I am. Those days are far off, and in the mean time, I love to chat with him. I tell him what I’m doing, what we’re about to do, or why he is being a “silly head”. If those baby books are right…and talking to your baby increases his vocabulary…my kid is going to ace the SATs by age 2. The sad thing is, today I found myself narrating what I was doing…out loud… with not a dog or baby in sight! Time for the cute dog pic of the week…. We know why this pup is named Godiva…so sweet we want to eat her up! SERIOUSLY!? Is that even a real dog?!? Our friends over at Royal Pet Care (@RoyalPetCareLLC) tweeted this picture to us….and I literally said “AWWWW” out loud. (At least there was a dog nearby; I WAS talking to her!) They have an awesome pet blog of there own (check it out here!) All of our dog-and-cat-lovin’-readers in the Boise area should check out their website and give them a call if they are heading out of town! That one picture contains enough cuteness to last you through the rest of your week!